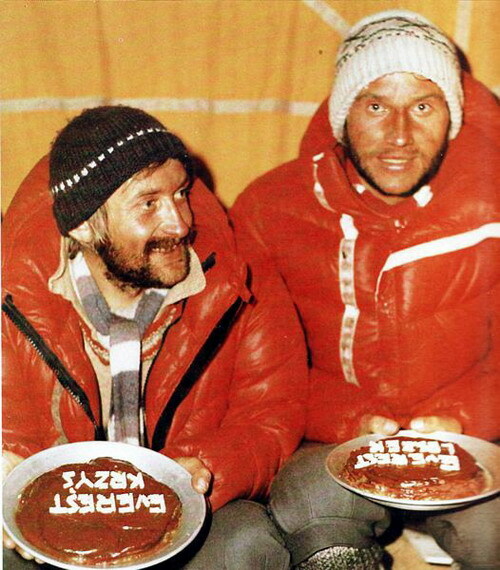 The golden decade of Polish Himalayan mountaineering, besides the unquestionable personal accomplishments of Jurek Kukuczka [the Polish national hero, (described by many in the international community as “the best Himalayan climber of all time”) has entered mountaineering history as ‘the second man to conquer all 14, 8000ers” after Reinhold Messner], Wanda Rutkiewicz, Ryszard Pawłowski [He has summitted Everest three times 5/13/94, 5/12/95, and 5/18/99], Krzysztof Wielicki [He is the fifth man to climb all fourteen eight-thousanders], Leszek Cichy, Wojtek Kurtyka and others, also saw winter achievements that were a team rather than individual success. It was particularly noticeable during the winter expeditions how the whole team worked for the result. In Winter it is difficult to achieve success without teamwork. They were successful in high mountain winter explorations. 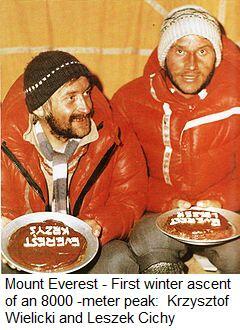 After all, half of fourteen 8000-metre peaks were climbed by Poles, within just eight years (1980-1988) to boot. Englishmen given them nickname “Ice Warriors”. The Himalayas by the Fingertips. 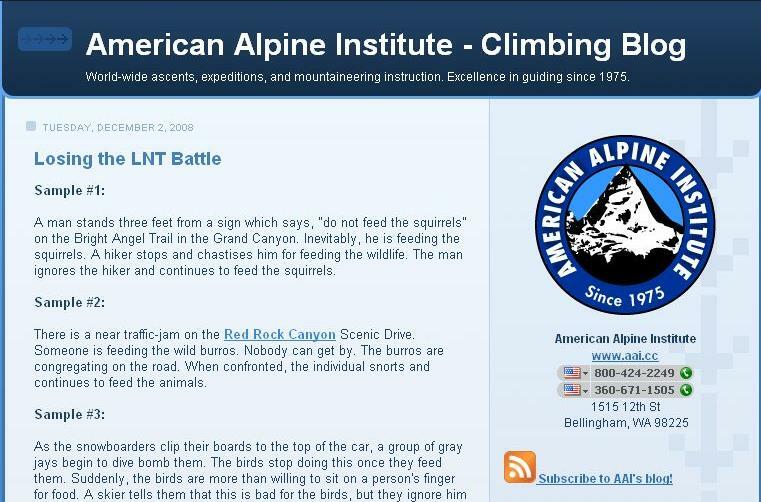 A story of extreme climbing always sounds a bit like a fairy tale. As the altitude grows and the difficulties pile up, the eyes of the listeners open wider and wider. Some of them accept the account at face-value, others refuse to believe it, assuming the story-teller is telling stories. Not than you can blame them – it does take some imagination to picture somebody climbing mountain faces many kilometers high, going up steps no bigger than a bottle top, with holds only large enough for fingertips. And all these acrobatics at an altitude so high that the extreme thinness of the air tears the struggling lungs apart. The above is, however, no exaggeration. It is just as accurate as the account of the express ascent: 20 hours up an eight-thousand meter summit and back to base camp [Krzysztof Wielicki – Broad Peak (1984) – normal route, the first ever ascent on a summit of 8000 meter peak in one day (16 hours up, 6 hours down), solo]. Such extreme feats are part of sports climbing, a type of climbing reserved exclusively for the best – it is climbing by the fingertips. – Marcin Miotk – Everest – pierwsze polskie wejście bez użycia tlenu. – Andrzej Czok – sylwetka wybitnego polskiego himalaisty. –Artur Hajzer – Ice Leader. HiMountain winter expedition to Broad Peak – 2008/09 part 1. HiMountain winter expedition to Broad Peak led by Artur Hajzer , the team : Robert Szymczak and Don Bowie from Canada. Artur Hajzer is a Polish mountaineer best known for the first winter ascent of Annapurna on February 3, 1987 together with Jerzy Kukuczka. 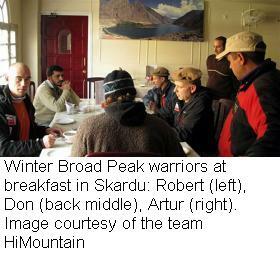 He was member of latest winter expedition – 2006/07 Winter Nanga Parbat! Artur Hajzer has summited five eightthousanders: 3 of them via new routes. Dr. Robert Szymczak has been in expeditions to Kyrgyzstan, Nepal and Pakistan. He is a medical doctor specializing in high altitude medicine. He is also a member of the International Society for Mountain Medicine. Robert attempted winter Nanga Parbat in 2006/07, Manaslu in spring this year and volunteered as member of the international team who tried to rescue Iñaki Ochoa de Olza on Annapurna’s south face. Don Bowie also played a key role on Iñaki’s rescue attempt on Annapurna. 2008 marks Don’s 4th season climbing in the Himalayas, with previous expeditions to Broad Peak, Cho Oyu, K2, and the South Face/East Ridge of Annapurna in 2006 and 2008. A Canadian by birth, Don now lives in Telluride Colorado and Bishop, California. Polish Maciej Berbeka (Manaslu winter 84, Cho Oyu winter 85) was part of a Polish expedition to K2 during the winter of 87/88. Maciej climbed solo to the summit of the neighboring Broad peak, a mountain partially protected from the wind by K2 itself. Berbeka actually reached the summit, and came back exhilarated by his success. Only later did he notice that he had actually reached Broad’s central summit, not the main. Although the central summit is higher than 8000 meters (8030), the central summit can’t be considered an official winter climb of the mountain. HiMountain winter expedition to Broad Peak – route. 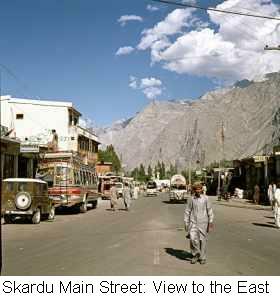 The team recently reached Skardu, were they are currently waiting for good weather conditions, in order to be airlifted to BC. The first attempt to fly is scheduled for Dec 18th: this means that the guys are set for a true winter climb, starting at winter solstice Dec 21. As Don says “So far, so good”. After 2 days spent in Islamabad, during which we have finished last businesses with the agency Adventure Tours Pakistan and have officially started our expedition in the Pakistan Alpine Club, we are in Skardu. We have arrived in midday. From the windows of one side of the airplane we could follow our route on Nanga Parbat from winter 2007, on the other side emerged K2 and Broad Peak. We just had our first meeting with our high altitude porters -haps. One of them is Quadrat Ali, who was climbing with Simone More on Broad Peak during last winter. The plan for tomorrow is to do the final fresh food shopping. The day after tomorrow we will start a 3 days acclimatization trekking with a night at 4000m and hike till 5000m. We hope that (inshallah), according to our schedule we will fly to the Base Camp with Mi17 helicopter on 18th of December. The overall feeling is positive. Artur Hajzer’s team is already in Pakistan. Members of expeditions have arrived for Islamaba. HiMountain wyprawa zimowa Broad Peak — 2008/09 cz.1. „Dolecieliśmy dzisiaj około południa. Z okien jednej strony samolotu śledziliśmy naszą drogę na Nanga Parbat z zimy 2007, z drugiej strony pokazał się Broad Peak i K2. Jesteśmy po pierwszym spotkaniu z naszymi wysokościowymi tragarzami – high altitude porters – (haps). Jeden z nich Quadrat Ali, który w zeszłym roku towarzyszył Simone Moro podczas zimowej wyprawy na Broad Peak i niósł mnie po lodowcu w 2005 ze złamaną nogą, tak mnie podsumował – byłeś wtedy dużo starszy i grubszy” – relacjonuje Artur Hajzer. Jutro himalaiści zrobią ostatnie zakupy żywnościowe, a pojutrze rozpoczną 3 dniowy aklimatyzacyjny trekking z noclegiem na 4000m i wejściem ponad 5000m npm. podlaczony do akumulatora samochodowego i mimo braku pradu w miescie dziala. przewodnika Lonely Planet, wiec jest OK.
4700m nie miec problemow ze zdrowiem. Nastroje dobre, liczymy, ze 18tego uda sie wyleciec do bazy. Początek wyprawy bardzo optymistyczny…Uczestnicy o czasie przylecieli do Islamabadu (Artur i Robert 10, a Don 11 grudnia) i ich bagaże również (co nie zdarza się zbyt często, w tamtym rejonie świata). 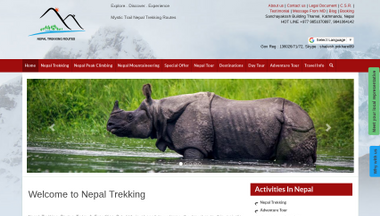 Przez dwa dni załatwiali sprawy w urzędach – odprawa w ministerstwie, rozmowy z agencją Adventure Tours Pakistan i oficjalne rozpoczęcie wyprawy w Pakistan Alpine Club. Wszystko przebiegało sprawnie, nie licząc małego incydentu, związanego z próbą wyłudzenia większej opłaty za odprawę celną. Połączone siły, złożone z uczestników zimowej wyprawy na Broad Peak i dwóch spotkanych rodaków: Jacka Telera i Jarosława Żurawskiego (którzy jadą na Nanga Parbat), przyniosły rezultaty i formalności zostały dopełnione. the Tatra Mountain guide IVBV/UIAGM, the member of Mountain Rescue Service TOPR, the climber, participant and expeditions leader to Himalaya and Karakorum. Graduated Fine Art Academy in Cracow. Kavkaz 1976 – 77, Alps 1978, Himalaya 1979, Pamir 1980, Himalaya 1981(South Face of Annapurna),Rocky Mountains in Canada 1982, Himalaya 1983 -1984 (first ascent in winter), 1984 – 1855 (first ascent in winter Cho -Oyu), 1986 (Dhaulagiri I – new route unsuccesful attempt) 1987- 1988 (K2 unsuccesful attempt) Broad Peak – first ascent in winter **, 1993 Mount Everest. 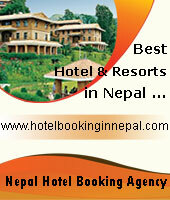 He was the expedition leader for Manaslu and Nanga Parbat. ** Maciej climbed solo to the summit of the neighboring Broad Peak, a mountain partially protected from the wind by K2 itself. Berbeka actually reached the summit, and came back exhilarated by his success. We provide a wide range of mountaineering experiences climbing – from the classic climbs in Tatra Mountains and Alps – to trekking in the highest mountains of the world. classic climbs in Tatra Mountains: Gerlach (the highest peak of Tatra Mountains), Mnich, Wysoka, Lodowy ect. Alpy – June, July , August, September, October – climbing such peaks as : Grossglockner 3789, Breithorn 4164 m., Mount Blanc 4807 m.
przewodnik tatrzański i międzynarodowy IVBV/UIAGM, ratownik TOPR, taternik, himalaista, uczestnik i kierownik wypraw w Himalaje i Karakorum. Studia ukończył na krakowskiej Akademii Sztuk Pięknych. Taternictwo uprawia od 1969 roku. Uczestniczył w wielu wyprawach alpinistycznych m.in. : Kaukaz 1976 – 77, Alpy 1978, Himalaje 1979, Pamir 1980, Himalaje 1981 (wejście południową ścianą Annapurny – nowa droga), kanadyjskie Góry Skaliste 1982, Himalaje 1983 – 84 (pierwsze zimowe wejście na Manaslu), 1984 – 85 (pierwsze zimowe wejście na Cho Oyu) 1986 (próba wejścia nową drogą na Dhaulagiri I),1987 – 88 (próba zimowego wejścia na K2 oraz pierwsze wejście zimowe na Broad Peak), 1993 (wejście na Mount Everest). Był kierownikiem wyprawy na Manaslu i Nanga Parbat. Wybitne osiągnięcia alpinistyczne, wieloletnie doświadczenie, świetna znajomość gór i wyjątkowa siła woli oraz znakomite i sprawdzone zdolności organizacyjne – stawiają Macieja Berbekę w światowej czołówce himalaistów. Maciej Berbeka znany jest wśród miłośników ekstremalnych wypraw górskich jako odpowiedzialny, pomocny przyjaciel i przewodnik na najwyższe szczyty świata. 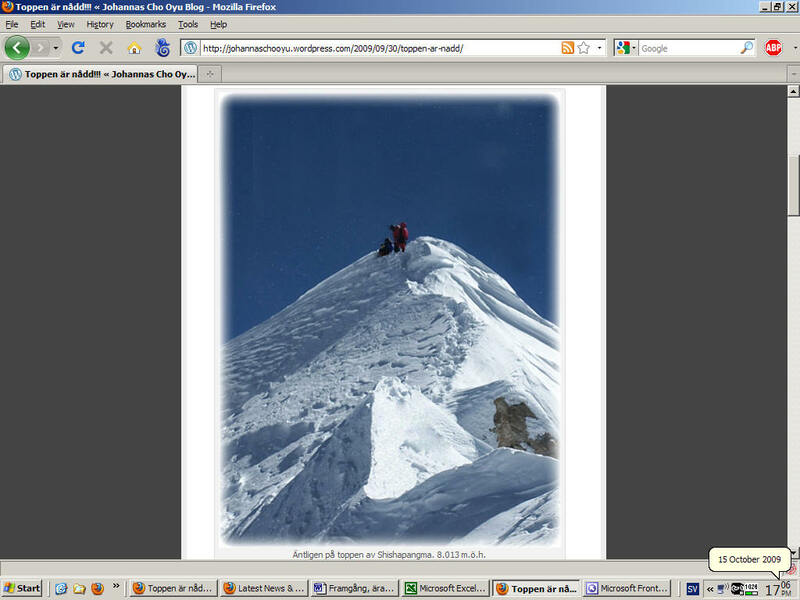 (K2Climb.net/MountEverest.net) Up until now only 8 out of all 14 eight-thousanders have been winter climbed. Over the previous weeks ExWeb have run debriefs on all the first winter ascents, and also all winter, or near winter, summits in Himalaya. But what about winter attempts on the peaks ahead? Last week Simone Moro offered winter history for Makalu; while ExWeb’s contributor Rodrigo Granzotto Peron dodged flooding and power outages in his home town of Brazil for a skinny on the remarkably few winter attempts on Broad Peak and Nanga Parbat (check in for NP tomorrow). Five years later, in February 1988 Polish Maciej Berbeka (Manaslu winter 84, Cho Oyu winter 85) arrived for the first winter attempt on Broad Peak. It became the most successful winter climb on Falchan Kangri yet. Berbeka reached the Foresummit by the normal route one month later. Very strong winds blowing from the real summit prevented him to do the first winter ascent of an 8000er in Pakistan. In 2003 Spanish Juanito Oiarzabal arrived with a strong team: Juan Vallejo, Mikel Zabalza, Losu Bereziartu and Italian Silvio Mondinelli. They reached 6500m on the normal route, but after the destruction of Camp II (February 9th) and Camp I (February 20th), they headed home without summit. Four years later, in 2007 Simone Moro decided to try his luck, teaming up with Pakistan Shaheen Baig, again on the normal route. Progress was very slow as a result of high winds and incredible amount of snow on the route. The expedition was called off after reaching 6800 meters. With valuable experience bagged, Simone Moro was back already the next year, in 2008 with Pakistan climbers Shaheen Baig and Quadrat Ali. But logistics wrecked the schedule right from the start. The three climbers arrived BC very late (February 2nd). 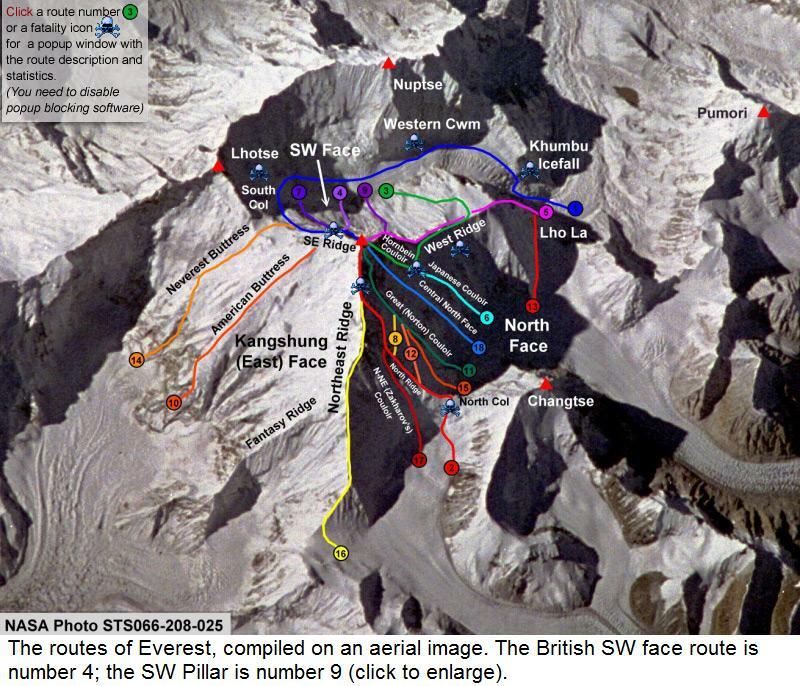 According to Simone, “this expedition is a charade of inefficiency, bad luck and unhelpful people.” Still, the mountaineers climbed the normal route until 7800 meters before calling the expedition off due to high winds in early March. First International Winter Expedition to K2 – part 3. In Alpine Style to Broad Peak. When I proposed the K2 project to the Polish Mountaineering Association, I made it more attractive by suggesting that there was a possibility of an attempt on Broad Peak at the same time . 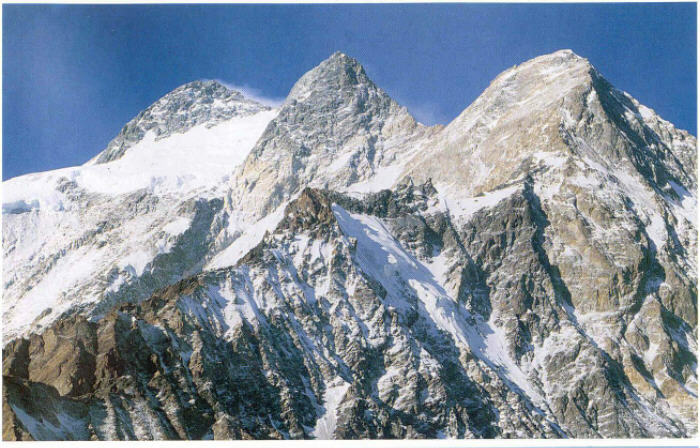 Both these peaks can be climbed from the same base Camp. 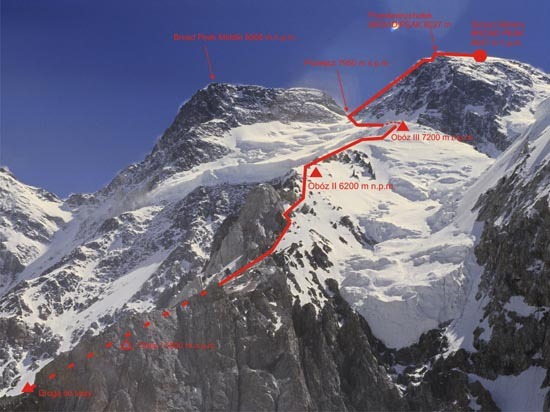 Because of the complications when applying for permission to climb the K2, it had been advantageous not to mention additional plans for Broad Peak. Later at the end of February, Aleksander Lwow approached me asking if he could make a solo attempt at Broad Peak. Since I knew Aleksander very well, I did not take his suggestion very seriously. But later when Maciej Berbeka announced his willingness to join Lwow to climb together, I knew their decision was a responsible one. I agreed to allow them provided we obtained permission. 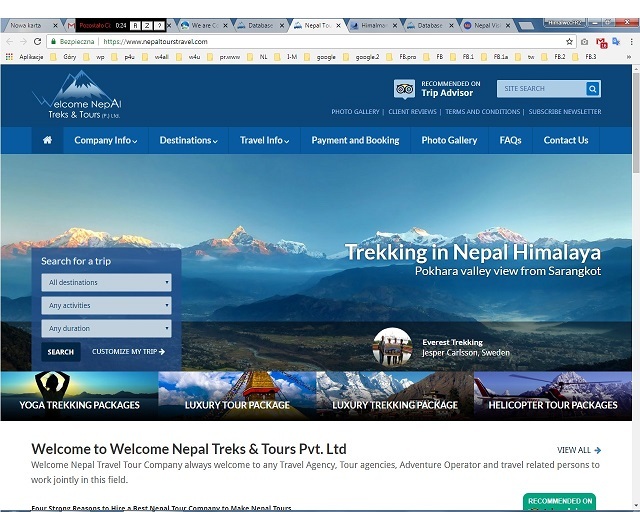 During the next phase of organizing the expedition, I experienced problems in including Lwow in our team – because he was facing disciplinary action for twice breaking the rules by climbing Lhotse and Chouyu without permission. I turned for help to the Polish Ambassador Mr. Jan W. Piekarski, who managed to obtain permission from the Pakistani authorities in just eighteen hours. Berbeka and Lwow attacked Broad Peak in alpine style. Loaded with very heavy rucksacks, they left Base Camp on 3rd March climbing the icy slopes very carefully . They established their first bivouac at 6,000m, the second at 6,500m and the last one at 7,300m on the edge of the ice fields under the summit dome. From here without their loads they started for the summit on 6th March. The weather that day was exceptionally beautiful. We followed their every move through binoculars. They gained height very quickly. At about 3:300 p.m., when they were near the col, Lwow came on the walkie talkie and told us he had decided to turn back because he was exhausted. While he made his descent, Berbeka continued alone towards the summit. We watched him on the rocky ridge climbing quickly and confidently. Then he disappeared from view as the ridge flattened out at this point. After about half an hour we heard his voice over the radiotelephone saying: ” I am on the summit, the wind is blowing very hard. If I do not reach the tent before nightfall I shall bivouac in a snow hole. We could not see anything anymore. The weather started to change rapidly and clouds covered everything. Darkness came. The wind was blowing harder by the hour. All night long we listened on the radiotelephone but Berbeka Maciek spoke only once to tell us that he was sitting in a snow hole under the col. The following day, the weather was appalling. Maciek spoke to us from time to time with great effort to let us know what he was doing and how he was. He was unable to find the tent in the thick mist and he was starting to loose sensation in his toes. Night was approaching. Just before darkness, the visibility improved, and it became clearer for a few moments . Maciek spotted the tent and started to descend towards it, but again a thick mist closed in and covered everything. He started to shout and Lwow heard him. In the meantime, Dasal, Gardzielewski and Wicklicki had started out from the Base Camp to help. They met the two climbers coming down slowly. Maciek was rescued. When he had reached the summit, Maciek was convinced that he stood on the main peak on the long ridge of Broad Peak. On the basis of the picture he had taken, the experts later stated that he had reached the slightly lower summit called the Rocky Summit or Rocky Broad Peak at 8035m – just 11 meters short of the top. What does that really mean? Only a few meters difference on the very long ridge of Broad Peak after seven dramatic days exposed on Broad Peak in winter? Failure is very bitter but it makes you reflect more on the situation than the euphoric state of victory. From those tense, exhausting weeks when we were idle at Base Camp struggling against those constant, devastating hurricanes, we learnt respect for our partners, who in spite of these life-threatening conditions were able to preserve their spirit with a smile or an encouraging word which meant so much at times like that. The pressure of desperate situations and dangerous conditions reveal a person’s real character. The weak blame others for their failure and become heroes only when they return to the safety of their own homes. With good partners it is easier to accept defeat. The important thing is to experience together the adventure and unusual atmosphere up there in the high mountains which brings us together and which will be remembered in years to come long after we have lost the ability and strength to rope ourselves together anymore. Incidentally, it is good that the mountains still teach humility to human beings particularly in this day and age, when people think we can conquer nature completely. K2 in winter still remains a challenge.